Welcome to Radfords on the Lake (formerly Radfords Lakeview Motel), 5 Star Te Anau accommodation you will love! 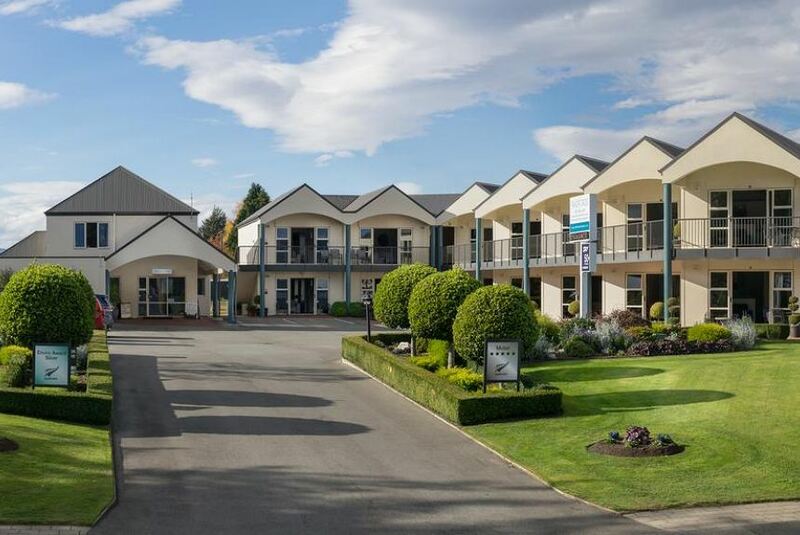 Relax in one of our fourteen spacious, warm and luxuriously appointed apartments, super king & king beds in all units, all with views of Lake Te Anau and the mountains of Fiordland National Park. Your unit includes UNLIMITED FREE WIRELESS INTERNET, flat screen TV’s with Sky 50+ channels and a DVD player. Radfords is your base to Fiordland activities, Milford Sound and Doubtful Sound and other great Fiordland experiences. Check out our packages for that great getaway! Free storage available for guests vehicles, while on overnight cruises or walks/tramps, or for boat trailers or larger vehicles. Secure storage also available for guests luggage & motorbikes. Mountain bikes available for guests use. Please enquire at reception on check in!